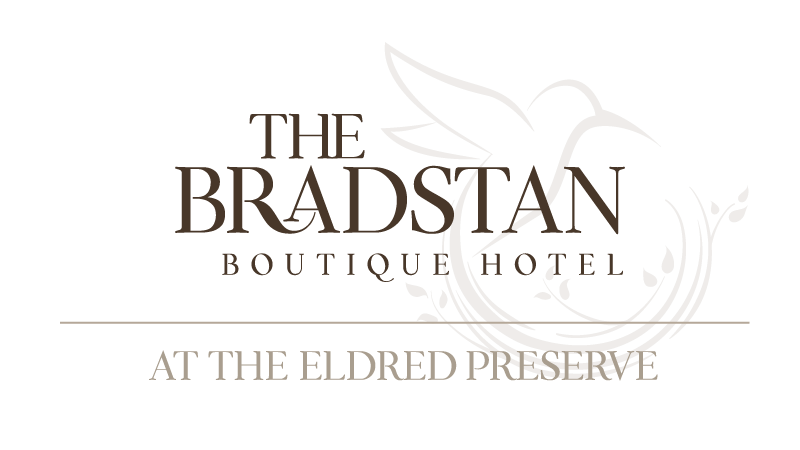 The Bradstan Boutique Hotel offers 28 varied luxury accommodations at The Eldred Preserve destination resort. 8-room inn, 3 lodges, & 5 stand-alone cabins. First-class amenities, linens, & fixtures. Hiking, boating, & fitness center. On-site restaurant.